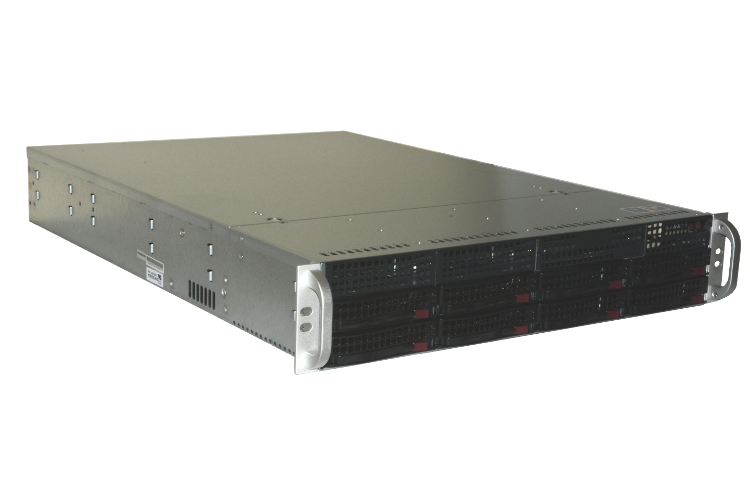 Secure and control your high-performance computing today with a modern, expandable Talos™ II system! NOTE: To provide maximal PCIe bandwidth for all peripherals, each slot is serviced by a dedicated CPU. As such, two CPUs are required to activate all PCIe slots on the Talos™ II mainboard.